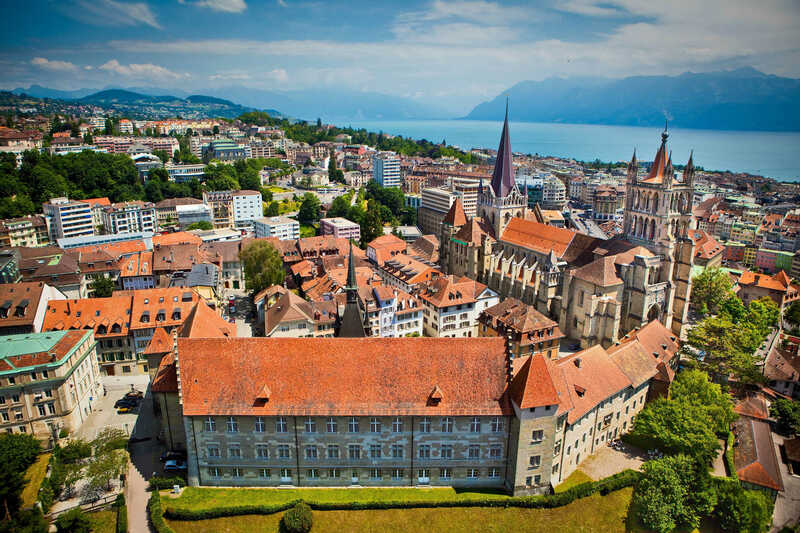 1- Lausanne is the 4th most important city in Switzerland after Zurich, Geneva and Basel and is also the capital city of the Vaud canton. 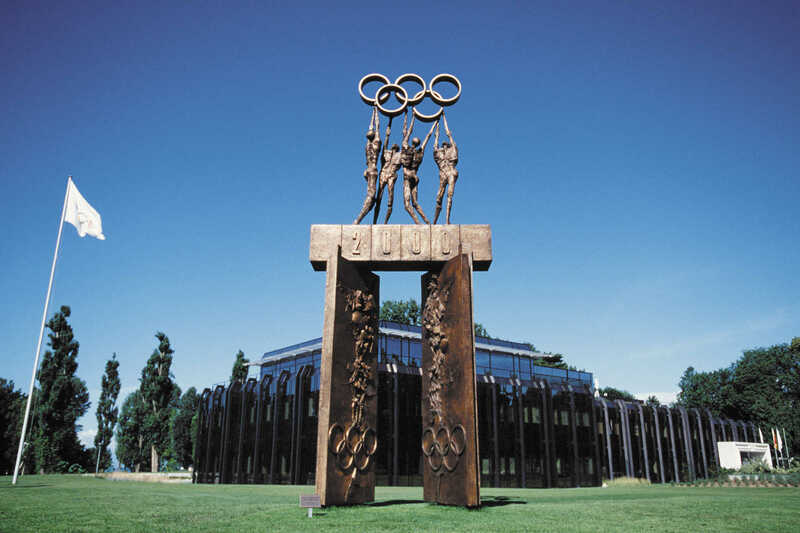 2- Lausanne received the title of ‘’Olympic Capital’’ in 1994 as Pierre de Coubertin decided to set the Olympic Committee headquarters in the city in 1915. There is only one Olympic Capital in the world. 3- The CGN (Lake Geneva General Navigation Company) is based in Ouchy and offers cruises on the Lake Geneva, both for tourism and for public transportation. The company was created in 1873 and own boats dating from the Belle Époque. 4- During the invasion of Germany in Paris in 1938 Coco Chanel moves to Lausanne where she will live 10 years. Even though she returned to Paris after the war she is buried in Lausanne. 5- A royal Thai pavilion has been offered to the city of Lausanne by the King of Thailand Bhumibol Adulyadej in 2009. The King himself was resident in Lausanne for 18 years. 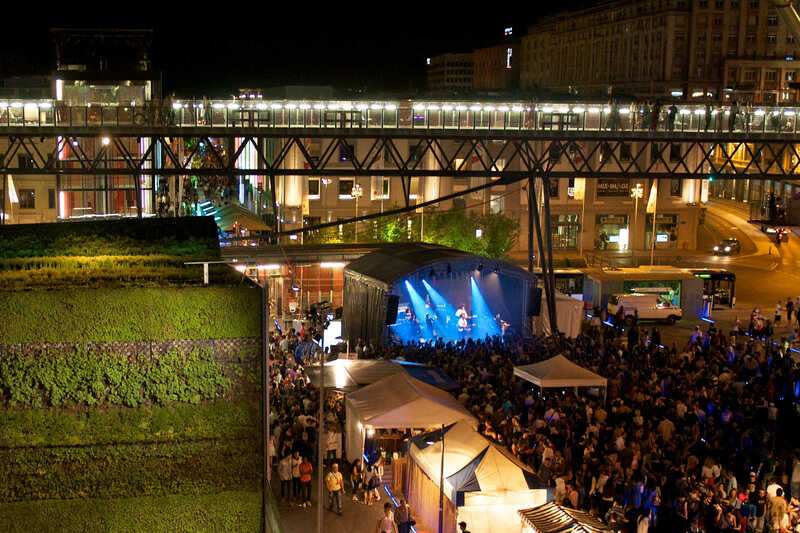 6- The Flon district, a trendy place of the city, has been named that way as it was the name of the river that used to flow there in the 18th century. 7- Lausanne Cathedral is the biggest in Switzerland. Cathedral Notre-Dame is protestant of Gothic architecture. 8- Lausanne created the first hotel school in the world, the École hôtelière of Lausanne, in 1893. 9- The EPFL (Swiss Federal Institute of Technology in Lausanne) has been ranked 14th best university in the world according to QS World University Rankings 2016-2017. 10- The most famous French-speaking Swiss writer and poet Charles-Ferdinand Ramuz was born and died in Lausanne.